Explore the best Vacation Rentals in Park City, Utah. What does Park City Properties do? We offer a wide range of luxury Park City rentals and lodging in Deer Valley, the Canyons and Snowbird directly from the owners. 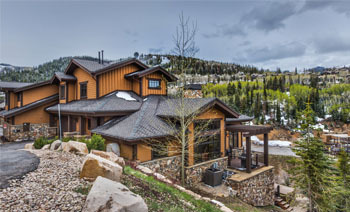 We provide the best ski and resort properties including mansions,home rentals, condo rentals in Park City, Utah and have a variety of estates, homes and condominiums to meet your needs. Our ski properties are all either ski in/ski out, or a very short walk to the chairlifts. We are also happy to help with any guest service your heart desires, from airport transportation to ultimate first-tracks experience, and everything in between! 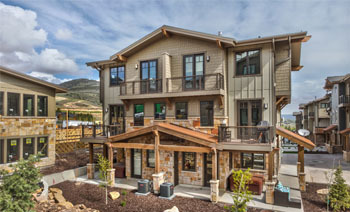 We are your one stop shop for the ultimate vacation rentals in Park City Utah. Our valued clients return year after year and we hope to make you a loyal guest too! Call or email us today and book the perfect holiday with us, and see what makes us stand out above all the rest. We offer unique transportation packages, custom group ski packages and many of our properties all feature the best amenities including high speed wireless internet, large jacuzzis and flat screen HD TV’s. Why stay at hotels when you can come out and stay in our luxurious Park City vacation rentals in luxury units and enjoy the most unique time? Explore the area, attend the Sundance Film Festival, visit world class local restaurants and art galleries. Did I mention that Summer and Fall seasons in Park City are great times to take a trip, but hardly anyone visits? Golfing, fishing, water-skiing, wake-boarding, whitewater rafting, kayaking, hiking, horseback riding, extreme sports packages, and downhill, cross-country, and road biking at all at your back door! Hope to ski, glide and ride with you soon!